I really wanted the "Easter Island" version so I had to check out 3 stores to get it on CD, and then another 2 stores to get the vinyl... Incidentally none had the "apocalyptic" version on vinyl, only on CD. So it looks like people do prefer that version on vinyl! Where do you get the Easter Island vinyl version. I've got two "apocalyptic" vinyl version. The legendary French electronic composer talks us through the dualities of his latest record. You can find the Easter Island vinyl everywhere here in the Netherlands. I got the "Easter Island" vinyl at a Fnac store in France (they sell music, books, electronics, etc.). They didn't have the "apocalyptic" vinyl. Other similar stores and supermarkets didn't have either vinyl version, only CDs. 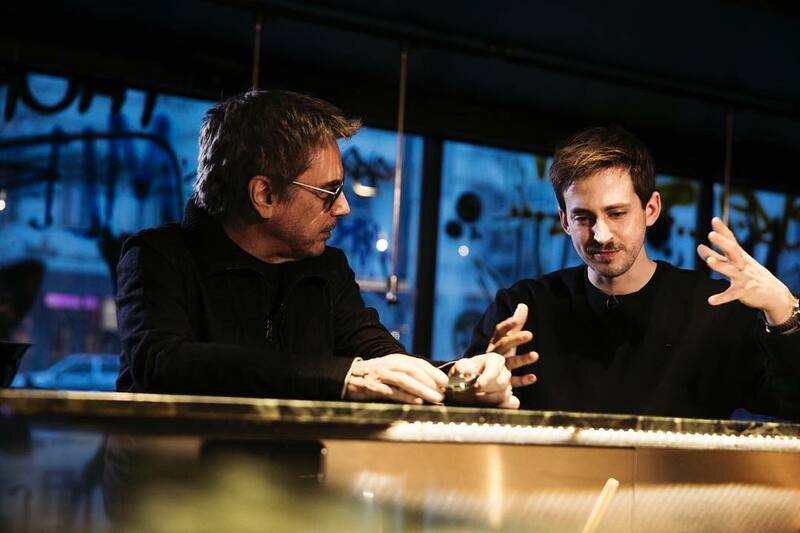 Jean-Michel Jarre: "You have to be optimistic by subversion"
On the next Echoes, we head into Infinity with Jean-Michel Jarre. 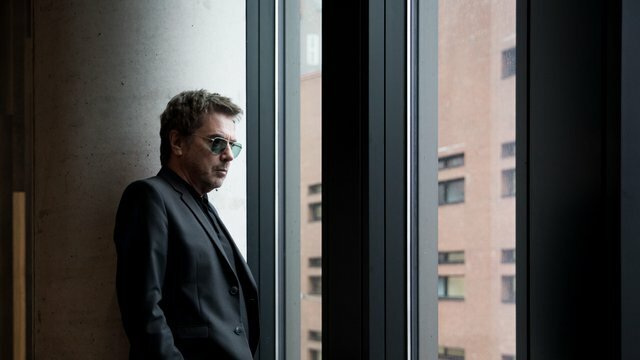 The iconic French electronic artist talks about his latest album, Equinoxe Infinity, which references his second album from 40 years ago. 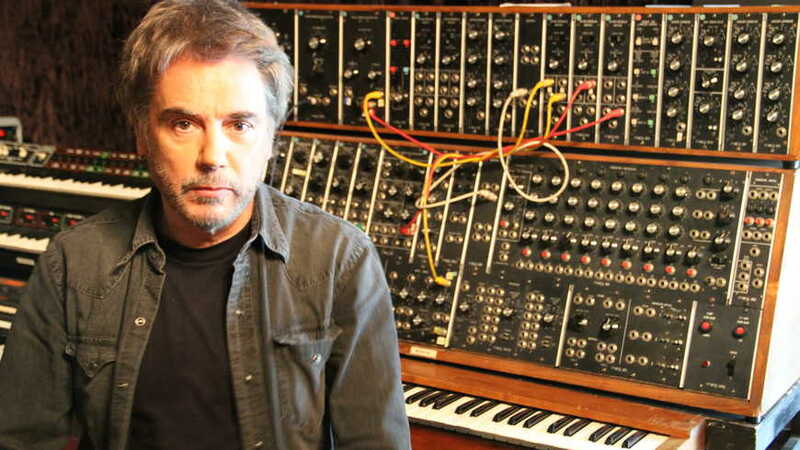 We bring Jean-Michel Jarre talking about electronic evolution on Echoes. Could AI unlock parts of our brain we don't use? 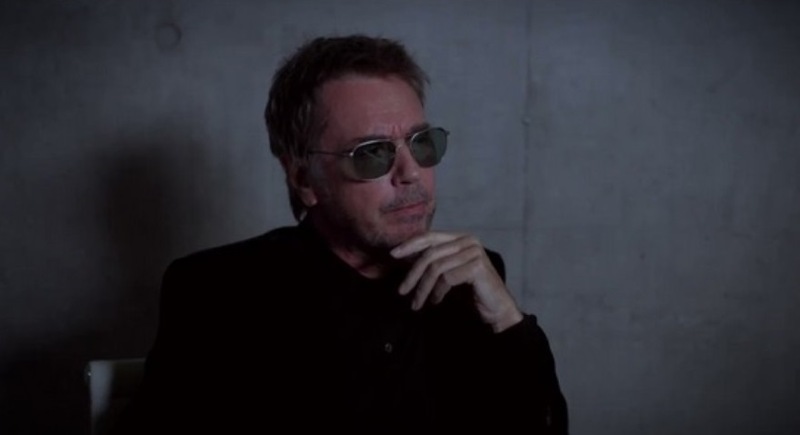 Musician @jeanmicheljarre thinks artificial intelligence may spark a new wave of creativity. The album is unlike anything found on the original Equinoxe, so it is perplexing as to how this is a sequel, though I would say it is simply attempting to build on the success of the first. Overall it is an energetic and synth heavy lively release that has a lot of terrific music scattered here and there. Some moments are not up to standard but it is still a very spacey atmospheric album, and one that tends to grow on you on each listen. Yeah, why not use subtitles?